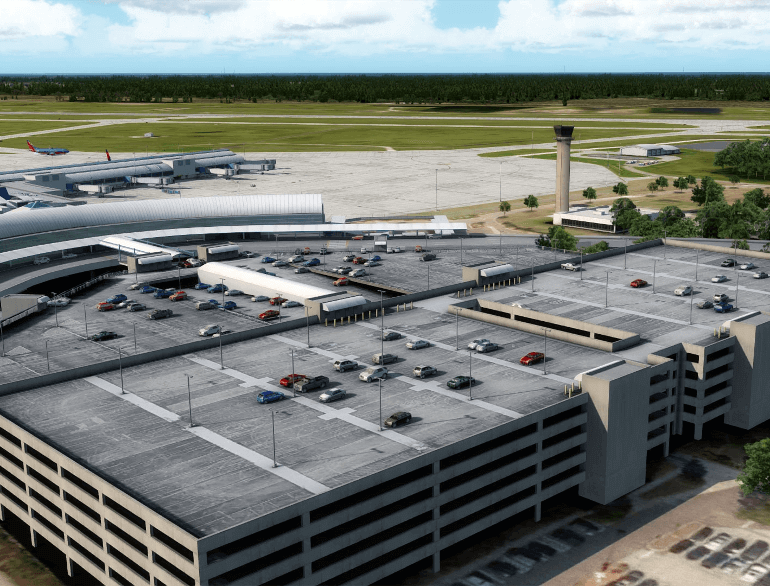 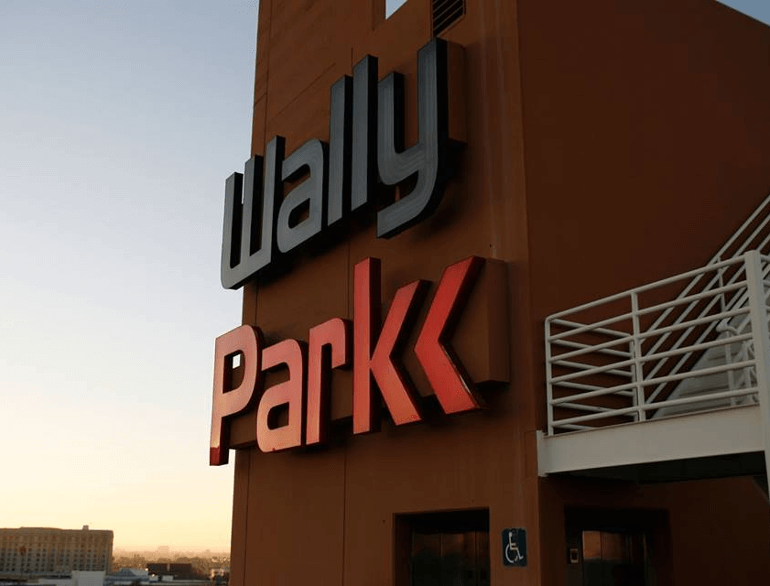 WallyPark Airport Parking offers a first-class parking service at Jacksonville Airport (JAX). 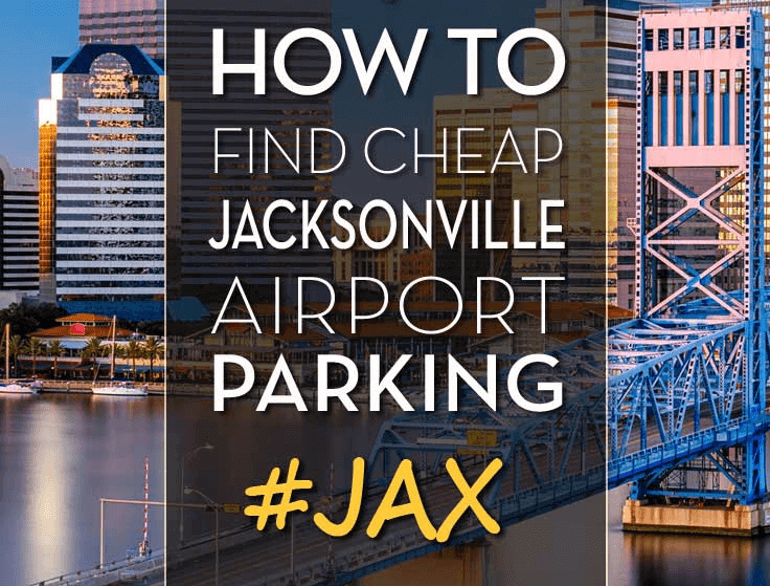 Our JAX parking facility boasts only covered parking. 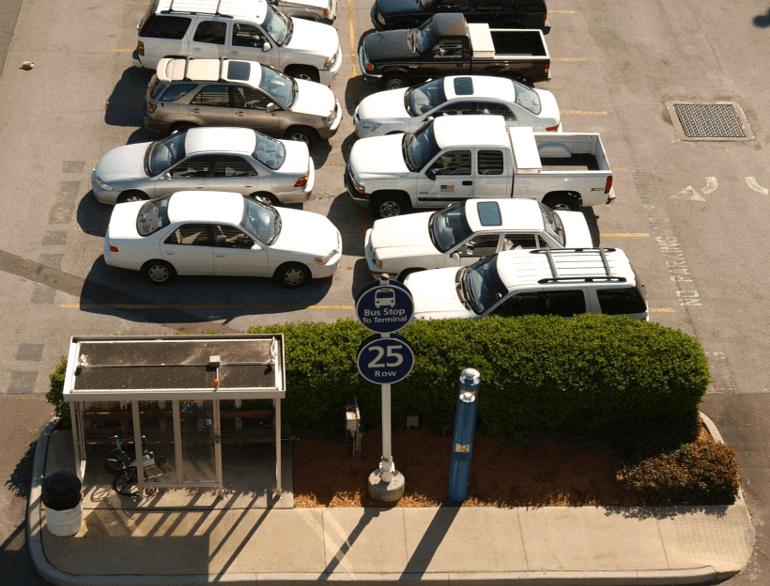 Whether you choose covered self-parking or covered valet parking, your car will be safe from the elements! 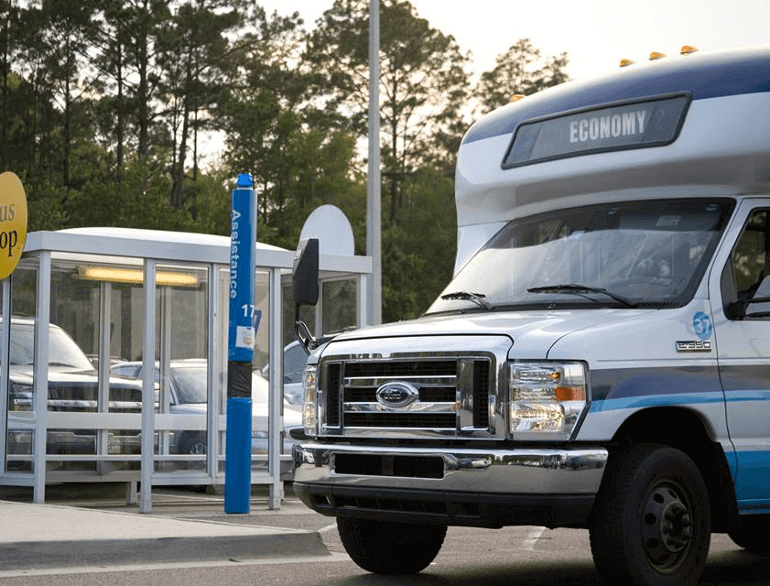 Once you park your vehicle at our parking facility, board our shuttle for a short ride to the curbside of Jacksonville Airport (JAX).